CRN’s annual survey is considered to be the supplement industry’s go-to resource for statistics on nutritional supplement use by adults in America. This year, CRN is also providing a survey analysis—the CRN Consumer Insights Report—to accompany the consumer data. CRN hopes this will make the survey data more useful. 1. Nutritional supplement use is growing in the U.S.
75% of U.S. adults (that's 3 out of every 4 people) are taking nutritional supplements—up from 65% in 2009. 2. The older you are, the more likely you are to take supplements. 78% of those aged 55 and older, 77% aged 35-54, and 69% aged 18-34 reported taking nutritional supplements. 3. Confidence in the supplement industry is high, and growing. 87% have confidence in the safety, quality, and effectiveness of nutritional supplements—up from 84% in 2009. In addition, 78% perceive the supplement industry as trustworthy—up from 73% when the survey question was first asked in 2016. 4. Nutritional supplement users are more likely to have healthy habits than those who don’t take supplements. 87% try to eat a balanced diet vs. 76% of non-users. 70% exercise regularly vs. 57% of non-users. 80% visit the doctor regularly vs. 68% of non-users. 74% get a good night’s sleep vs. 67% of non-users. 5. Vitamin/mineral supplements remain the top-selling category of nutritional supplements. 98% of supplement purchases are for vitamin/mineral supplements. 6. Herbal/botanical supplement use has increased significantly. 41% of supplement users took herbals/botanicals in the past year—up from 28% in 2013. 7. Turmeric supplement use has grown quickly. 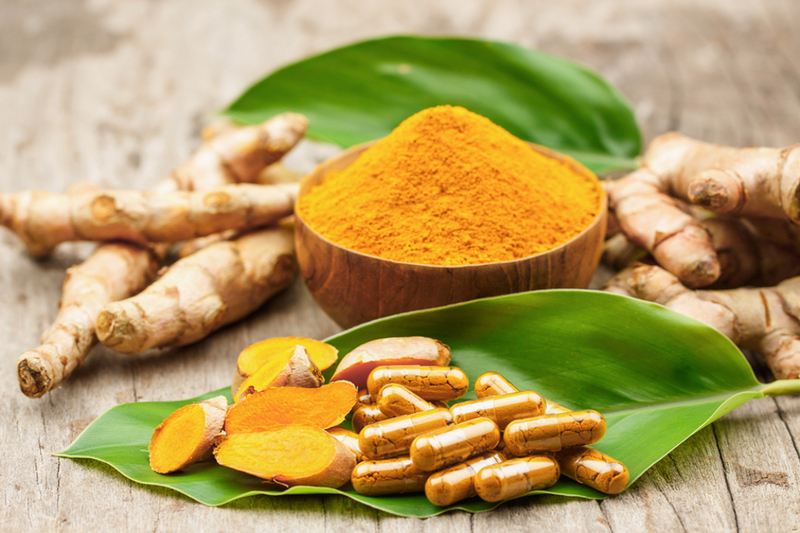 Turmeric has become the second most popular herbal/botanical supplement. Turmeric wasn’t even listed on the survey five years ago. 8. Motivations for supplement use vary with age group. For those aged 18-34, energy is a key driver for taking nutritional supplements, while immune health is an important motivation for those aged 35-54. 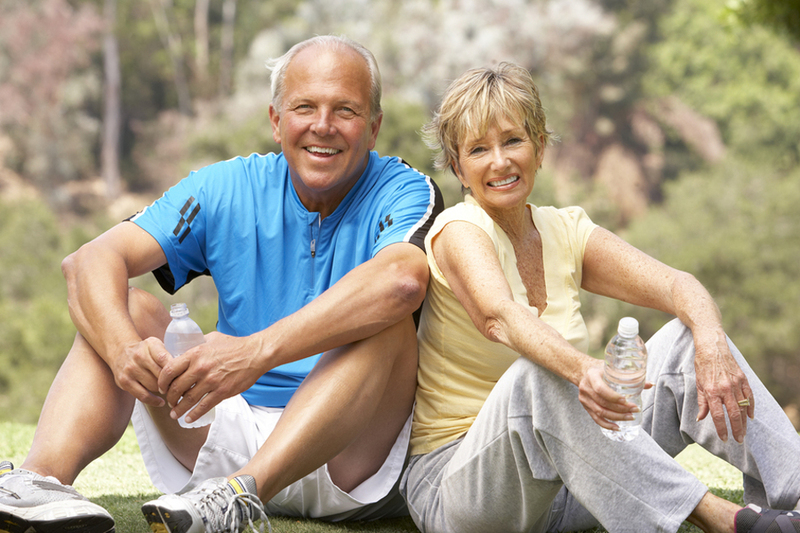 Those aged 55 and older are using nutritional supplements primarily for bone health, heart health, and healthy aging. Vitamin D and magnesium are especially important to this group. Click to download our Guide to the Nutrients of Concern for Americans. This year’s CRN report drives home the message that nutritional supplements are an integral part of healthy living for most Americans. To achieve success in this growing and increasingly competitive industry, supplement manufacturers should not only take care to formulate the types of products consumers are looking for, but also to ensure they're formulating with quality custom nutrient premixes. Quality custom nutrient premixes are characterized by features like longer product shelf life, reduced required overages, less flavor and odor impact, and easier handling in production due to a free-flowing consistency that resists clumping. All of these impact the bottom line. Custom nutrient premixes that utilize technologies like microencapsulation and spray drying can provide these benefits and more. As a trusted leader in custom nutrient premixes, Watson can provide you with the ingredients you need to succeed! Click to watch our video on choosing a Custom Nutrient Premix supplier that meets your needs.